New to the Forum? Introduce yourself to the group. New to PPC? Looking for a local instructor? This area is for you. 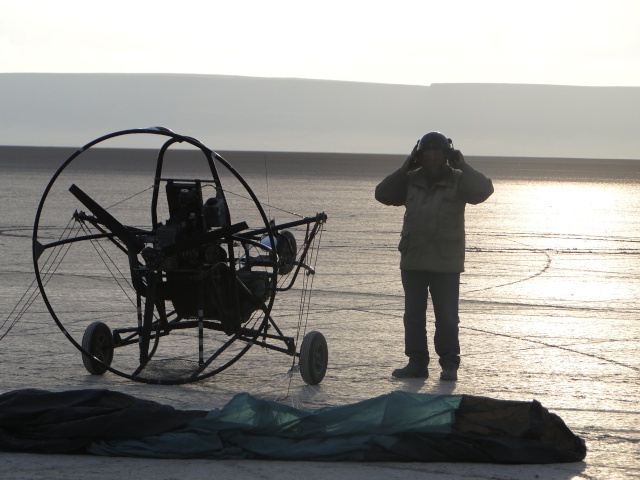 Fly a Trike? This spot's for you! Post up your review of what works and what doesn't. Have an accident or close call? Post it up here so other members can learn from past mistakes etc. New Legislative news...This could affect YOU! Have a link to another site that you think others might like? Post it up here! Not related to PPC or Ultralights, Post it up here! Did you make up a sweet video of your last flight? Or get some great footage at a PPC meet? Share it here! Share your tracks, What GPS is best? Post it here. Know of a great location to fly that's friendly to PPC? Share it here. Upcoming Meet? Heading out for a local flight and want someone to tag along? Post it up here! Portland, Medford, Eugene, Coastal Towns Etc. Bend, SunRiver, Redmond, Sisters etc. Live or Fly in the Deserts/Mountains of Eastern OR? This ones for you! Hermiston, Baker, Pendalton, Lakeview, Ect. Live/Fly in ID, This spots for you! Live/Fly in Big Sky Country? Here's your spot. Forum Problems, Suggestions, and Helpful Hints. Have a great idea for the forum? Having a problem with the Forum? Post it Here! Here's a place to Test Post. Practice posting a picture, linking a video etc etc.